Every year more organizations are embracing the potential of advanced CRM systems and the wealth of data they generate. 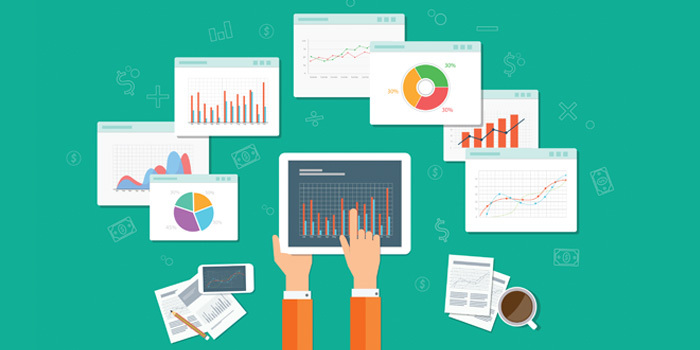 Business intelligence tools for nonprofits are designed to transform that valuable data into knowledge, helping organizations increase the impact of their missions. Expanding on the capability of applications designed for the commercial sector, nonprofits now have a variety of affordable options to unify disparate data silos and conduct genuine information analysis.